No stone should go unturned when making an investment as important as buying a new home. Undiscovered defects can result in the reallocation of tightly-budgeted funds and the second-guessing of an already difficult decision. At worst, major deficiencies can compromise the safety of a home. 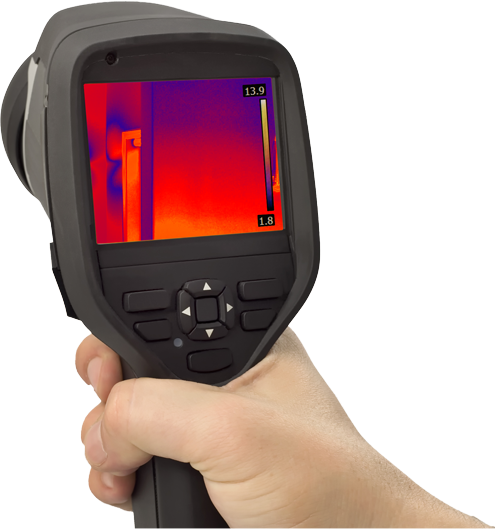 At Revealed Home Inspection, we provide a comprehensive home inspection that reveals any existing or impending issues with a home’s structure or integral components. We fully disclose all findings to our clients and are always available to answer phone calls and offer our valuable insight so you have a solid understanding of your inspection report. Revealed Home Inspection welcomes clients from all walks of life. Whether you’re searching for the perfect vacation home nestled somewhere along the beach for a year-round getaway, or you’re a first-time homebuyer looking to settle down with your family in one of the many beautiful homes in the area, we’re happy to help you make an informed decision. We also extend our services to real estate agents seeking a reliable home inspector to professionally assess soon-to-be listed properties or to provide their clients with a quality inspection of a currently-listed home. Our detailed inspection reports will be sent by email as PDF documents within 24 hours of a completed inspection. Each report includes numerous photographs to assist in the clarification of findings as well as attached diagrams showing what different inspected components represent and how they function. 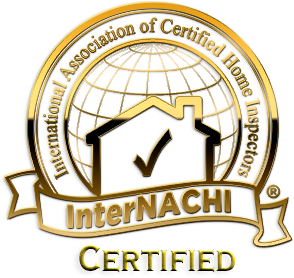 With an intimate knowledge of the coastal environment and requisite housing standards of the Florida Panhandle, Revealed Home Inspection is the ideal choice for your home inspection needs. Request to schedule your inspection today.